Who was Jorge B. Vargas? Jorge B. Vargas (1890-1980) was the country’s first Executive Secretary, having served this position during the Commonwealth period. On March 1, 1978, Mr. Jorge B. Vargas donated his collection of art, stamps and coins, his library, personal papers and memorabilia to his Alma Mater, the University of the Philippines. 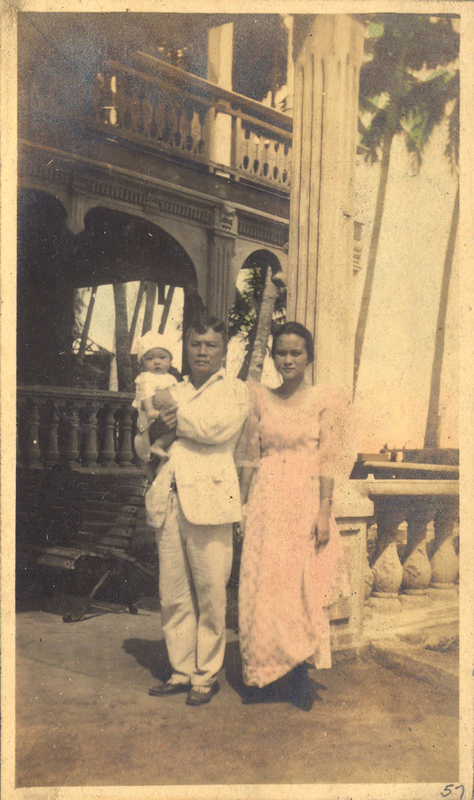 In 1983, the University of the Philippines laid the cornerstone for a building that would house Mr. Vargas’ collection, originally displayed in a private museum located in the premises of his residence at the Kawilihan compound in Mandaluyong. 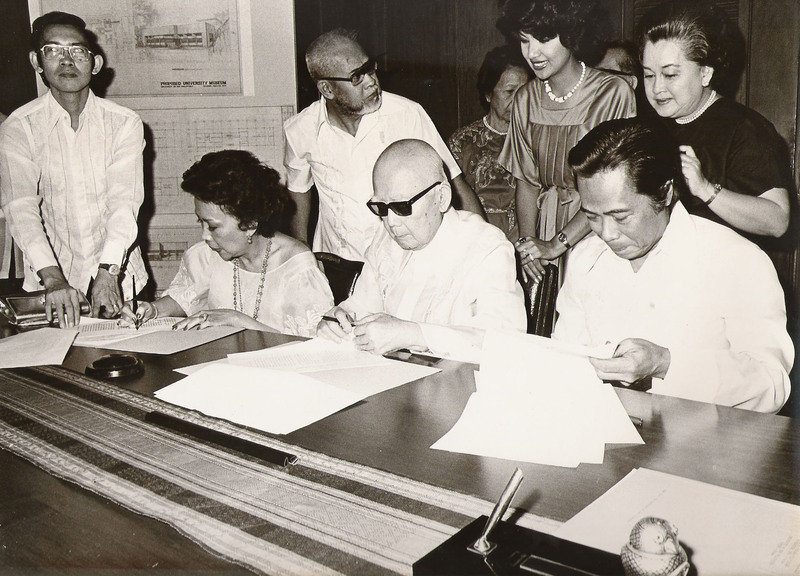 The transfer of the objects to the Diliman campus began in 1986. The museum building was formally inaugurated by then President Corazon C. Aquino on February 22, 1987. A center for Philippine art and culture, its main thrusts are research, exhibition and education. The Jorge B. Vargas Art Collection consists of oil paintings, watercolors, pastels, drawings, and sculptures consisting of Philippine artistic creativity from the 1880s to the 1960s. Among the collection are works by late 19th century artists such as Lorenzo Guerrero, Simon Flores, Juan Luna, and Felix Resurrecion Hidalgo. From a later period include paintings done in the 1930s and 1940s most notably by Fabian de la Rosa and Fernando Amorsolo. There are also artworks by Jorge Pineda, Vicente Rivera y Mir and other artists which were referred to as belonging to the “Amorsolo School.” The collection also boasts of modernist works such as those of Victorio Edades, Juan Aralleno, Diosdado Lorenzo, Vicente Manansala along with contemporaries who were active in the 1950s. The Museum collection also comprises of outstanding works by women artists, recognized masters of semi-figurative art, UP graduates of the 1950s and 1960s and editorial drawings, cartoons, and caricatures. It includes sculptural pieces of Guillermo Tolentino and Graciano Nepomuceno, among other sculptors. Through this collection, Vargas Museum aims to contribute towards the appreciation of the country’s artistic heritage and to foster an awareness of the history of Philippine art. Hi I’m interested in visiting your museum, also I’d like to know if you house exhibits of Vicente Rivera y Mir? And where to find it?